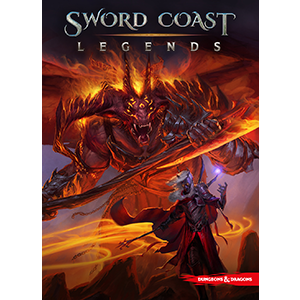 Wizards announced today the creation of a new video game, Sword Coast Legends. The game will use the 5e mechanics, and feature five player races and six classes. The game, set in Forgotten Realms, will also feature a DM mode where a player can create and run adventures for other players. See the full article and screenshots here. You may have just heard about this announcement: DeNA is currently working on a D&D mobile game. 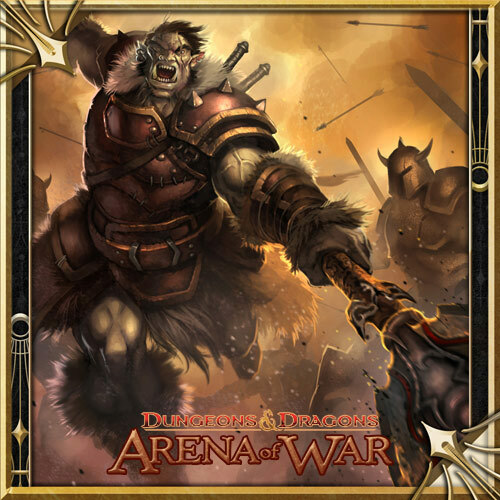 Arena of War is a party-based battle game set within the Forgotten Realms—and it has a heavy emphasis on boss battles! Worldwide release is currently scheduled for late July. Look for further news and information about this title on their site. The game will be free and supported on both Apple products (Iphone and Ipad) and Android devices. Paizo reinvents the virtual tabletop to be played directly on Paizo.com! Uses Paizo’s high, max resolution maps, handouts and everything you need to run our APs. Makes everything easy to connect with people and get playing. As long as you can get to Paizo.com you can play! Edit: We’ve posted details on the announcement, some screenshots (including features that weren’t shown at the banquet), and more info about free play and paying for stuff. It will be interesting to see how this turns out, as WotC has failed several times to achieve what one would think a simple task in the age of the video game. It would seem that Paizo is looking to throw their hat into the MMO ring with Pathfinder Online.They are funding the whole project through Kickstarter. Check out the video and Kickstarter page here. I hope they are successful and that it doesnt go the way of City of Heroes, Lord of the Rings Online, DDO, Conan, Star Trek…well you get the idea. MMO’s are a fickle mofo. I’m glad Wizards and Atari settled their feud, because this is pretty cool. You get eight D&D video games in this bundle. 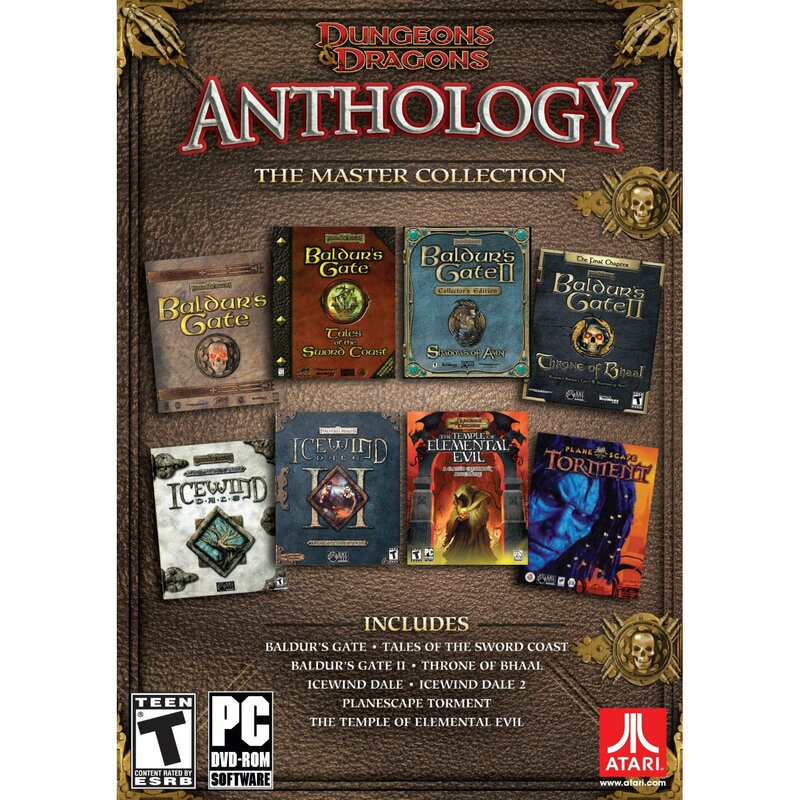 The Dungeons & Dragons Anthology: The Master Collection packages 6 of the most beloved classic RPG video games of the Dungeons & Dragons franchise and their expansions into a single SKU – the ultimate RPG package for the ultimate D&D fan. 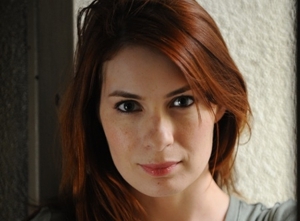 Felicia Day, Queen of Kingdom Geek, announced to her loyal subjects that her long-awaited web series based on the Dragon Age world will debut on October 11th to coincide with release of Mark of the Assassin (which is new down-loadable content for Dragon Age 2). This web series will be EPIC!